The water utility lacks visibility to know which parts of the water distribution are at the highest risk of failure. The water industry needs efficient Water Management Solutions that can prevent water loss and ensure efficient water distribution management. 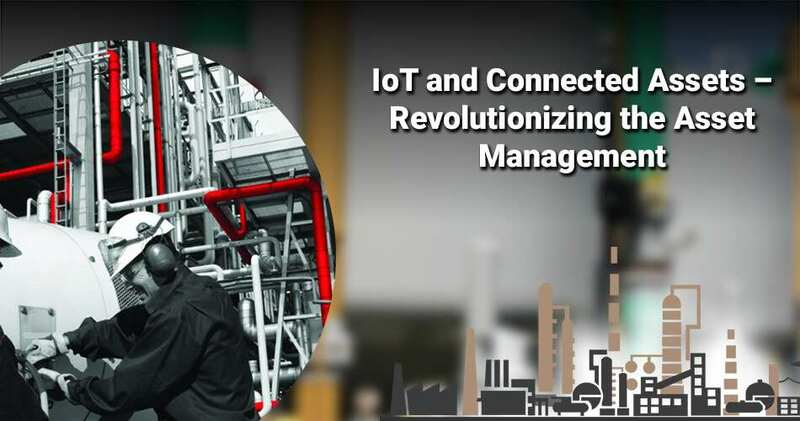 IoT (Internet of Things) is a flexible solution designed for the water utility industry, allowing for smarter decisions while optimizing the use of existing city resources and investments. 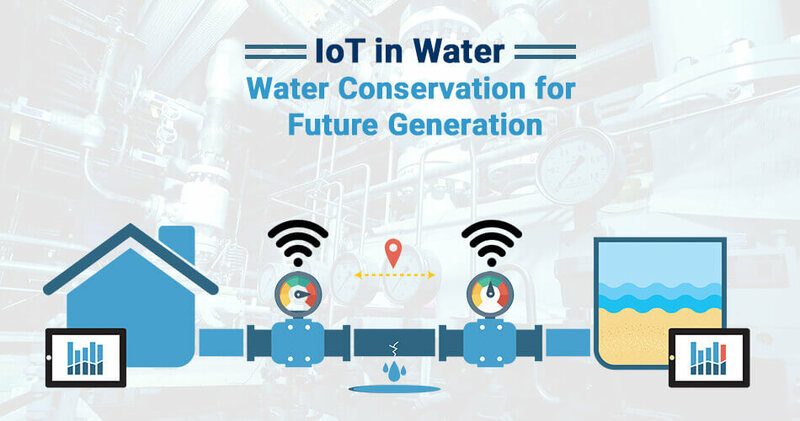 With IoT based water management system we make use of aggregate and correlated data from existing array of smart water sensor in the water distribution network, along with data from many other systems. 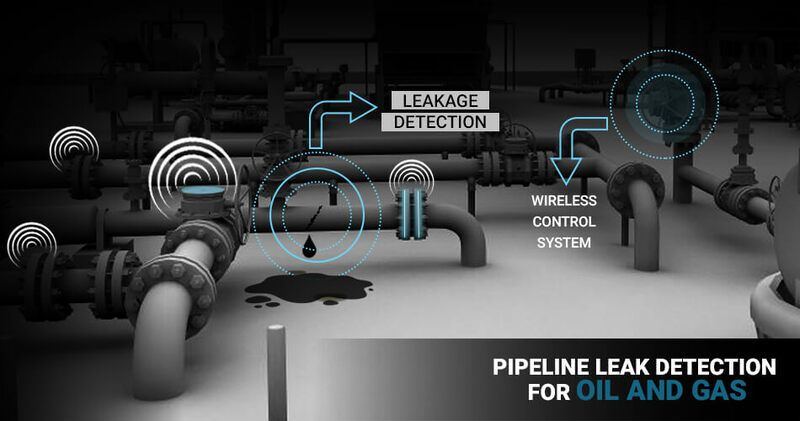 The water leakage detection system uses powerful analytical tools to generate alerts that enable the city’s water utility to quickly pinpoint problem areas and manage system pressure before leaks become extreme or a pipe burst, helping the utility prevent further pipe damage and water loss. Risks assessments help predict potential pipe failures before they occur. When leaks and pipe bursts occur, a water utility is forced to spend its limited budget on emergency repairs and associated cost. 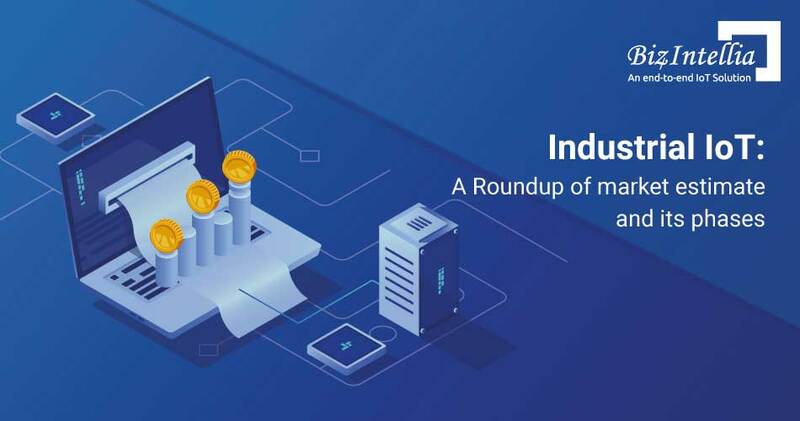 But these costs can be mitigated through a flexible standards-based platform that monitors your entire water infrastructure in near real-time. And that’s exactly what the IoT for water management delivers. It unites and correlates data collected from multiple sources for an integrated view that enables rapid coordinated action, enabling the insight and control over every facet of water management. Respond and avoid emergencies efficiently. A Smart Water Management system ensures protection from water damage, flooding, and unpleasant surprises in your water bill. The digital system identifies unusual water consumption, both, in open and concealed areas. The system alerts you immediately about water leaks and closes the main water supply itself, even when you are not at home. 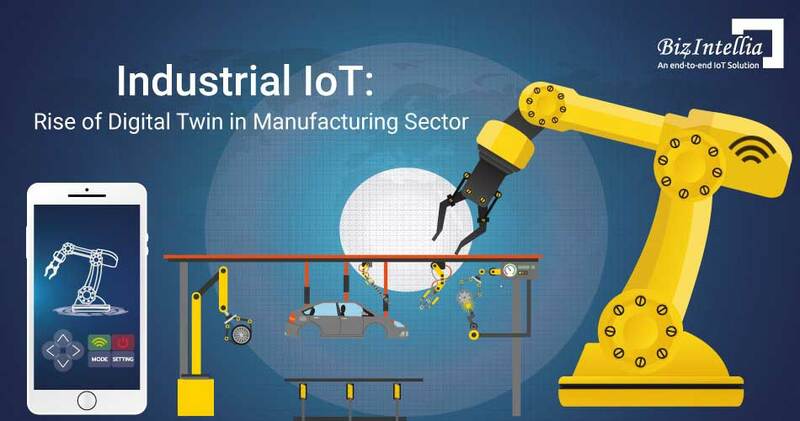 IoT sets a new standard for water technology worldwide. 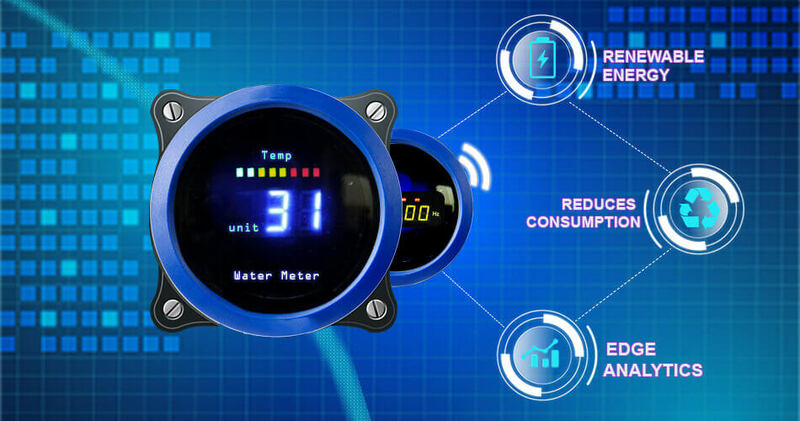 IoT offers full control by syncing the system with mobile devices through mobile and web app for simple and precise management of water consumption in the home. You determine how, how much, and when all over click of a button. Using the mobile app, you receive real-time alerts about abnormal and unexpected situations and you can manage and control them remotely, saving lots of money yearly.